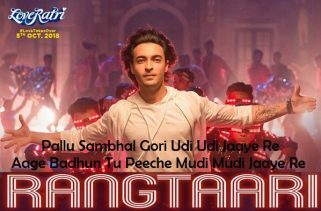 Loveyatri Title Song Lyrics from the Bollywood Movie Loveyatri is starring Aayush Sharma and Warina Hussain in lead role. The Expected release date of the Film is 5th October 2018. The Movie is directed by Abhiraj Minawala. The Movie is presented by Salman Khan Films. Divya Kumar has sung this Gujarati garba song. 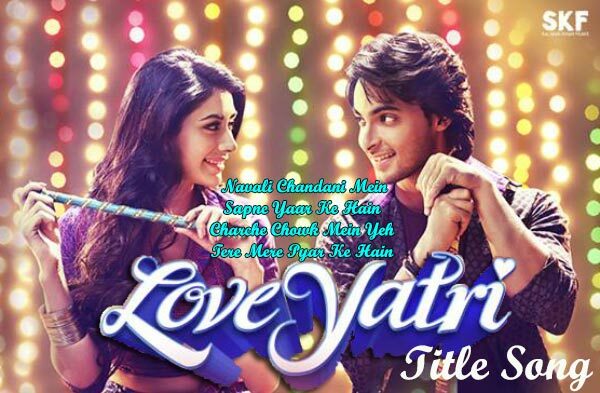 Loveyatri Title Song Lyrics are written by Niren Bhatt. The Music is composed Kaushik-Akash-Guddu (jam8).